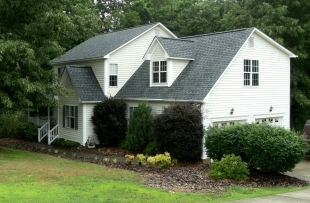 Vinyl Home Siding done by American Roofing & Vinyl Siding. We offer a variety of styles and colors. 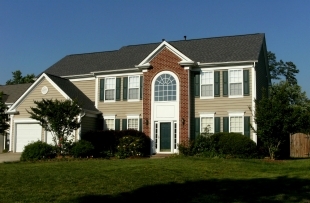 The most important aspect to protecting a homeowner’s investment is the home’s exterior covering. It also will influence the appearance and “curb appeal” of your home. There are many choices on the market today, including brick, stucco, wood clap, vinyl and cement board, to name a few. It is extremely important to choose a material that has a proven reliability record. 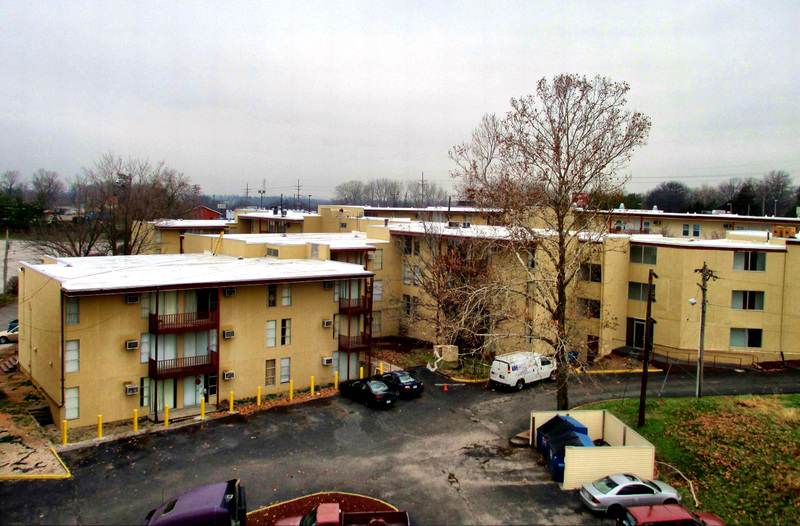 Multibillion dollar lawsuits have occurred recently over Masonite, wood composite and certain stucco sidings. The homeowner in these suits typically recovers only a percentage of the depreciated material cost. This may amount to only 10% to 15% of the cost of re-siding a home. 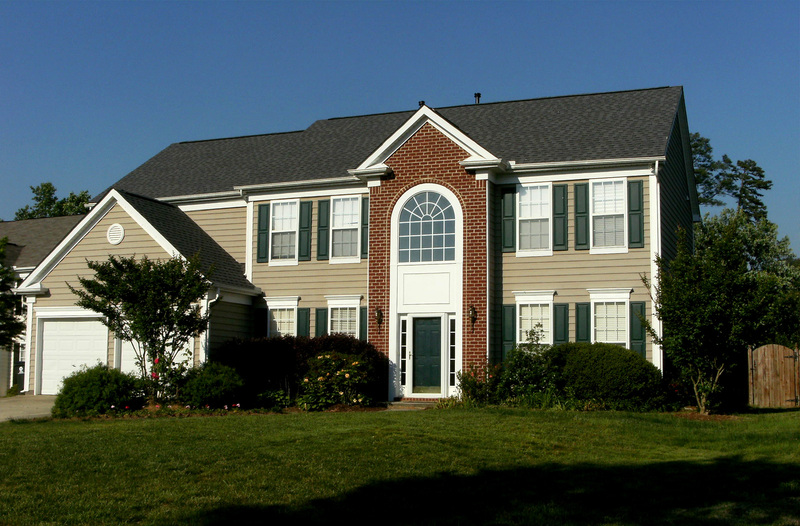 Vinyl siding and fiber cement board (commonly referred to as Hardiplank) have been used for decades. Both siding materials have proven reliability records and are very affordable compared to brick, stucco, or other exterior choices. 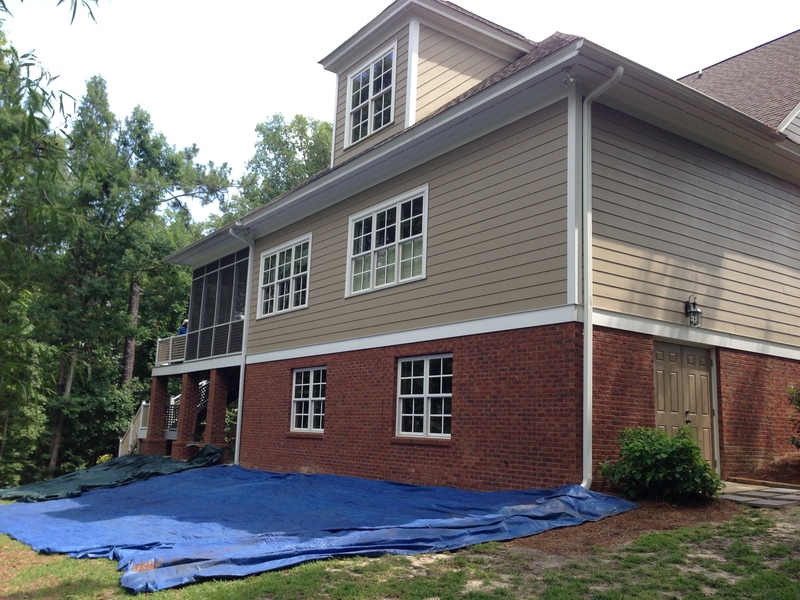 Vinyl siding is unchallenged in both cost and low maintenance and it does not rot or flake. Furthermore, a recent report found that it recovers nearly 70% of the installation cost at resale. It is important to note that vinyl siding can be purchased in many different grades. 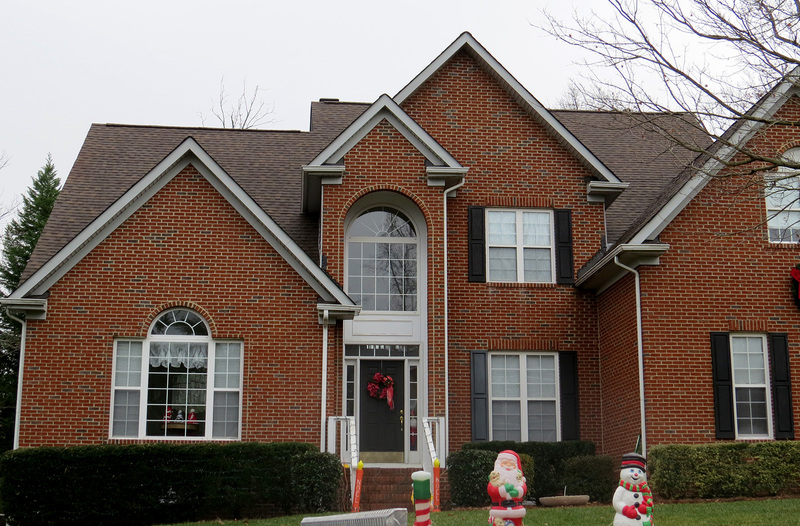 American Roofing & Vinyl Siding uses only the highest grade vinyl siding. Give us a call today to make an appointment, or complete our online estimate-request form for a free estimate now!